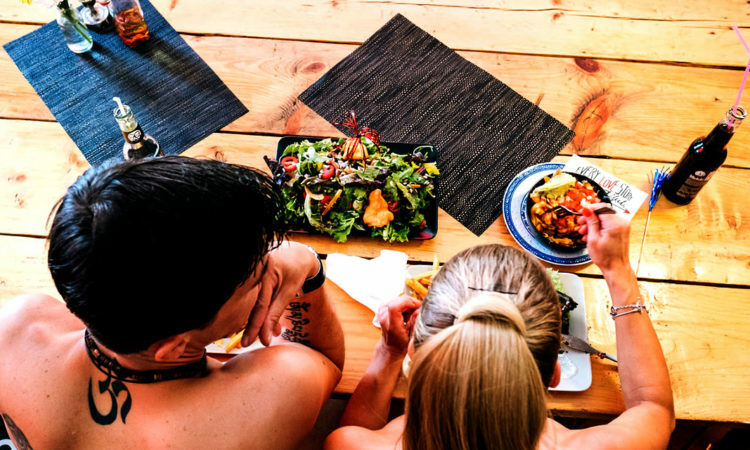 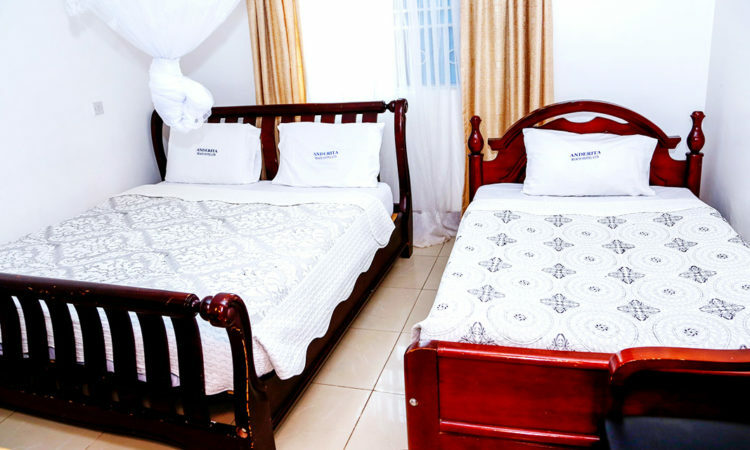 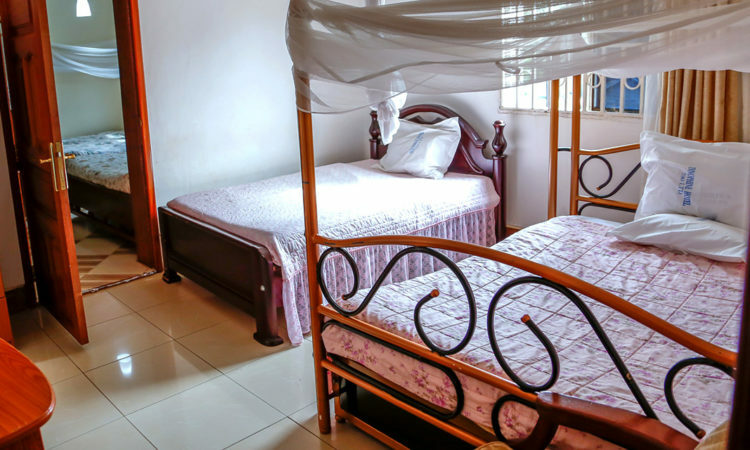 Anderita beach Hotel is highly recommended if you are looking for luxurious surroundings, deluxe amenities and Entebbe’s best hotel location (at the shores of Lake Victoria) when you book your next Entebbe accommodation. 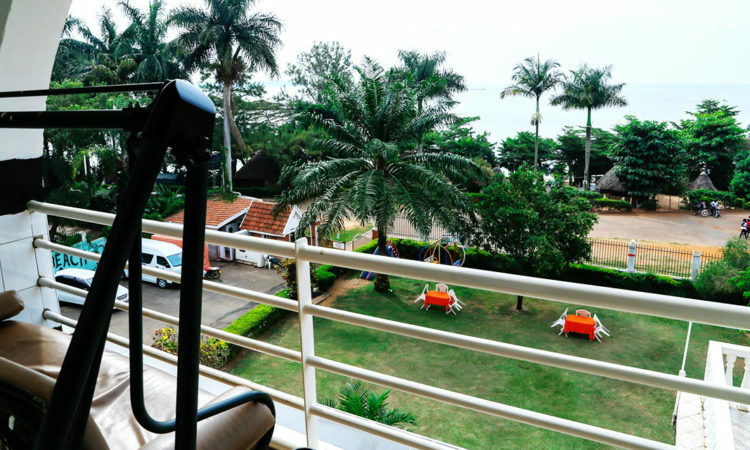 Anderita Beach Hotel is the closest Hotel to the shores of Lake Victoria in Entebbe. 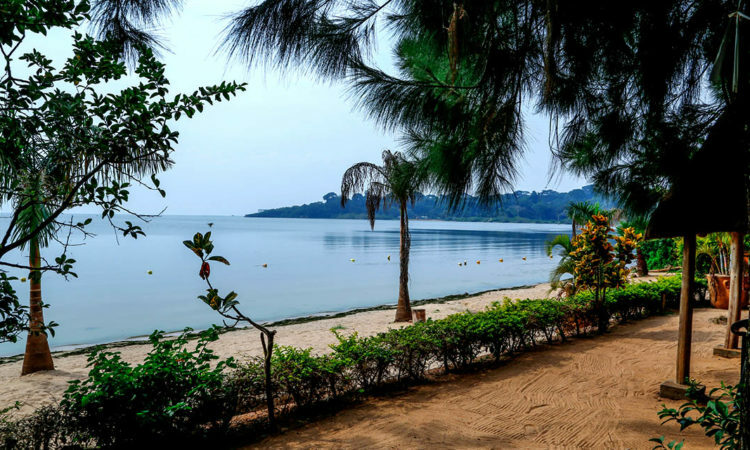 Ours is the best blend of access to an airport and beach near a hotel, convenience and luxury into a single experience. 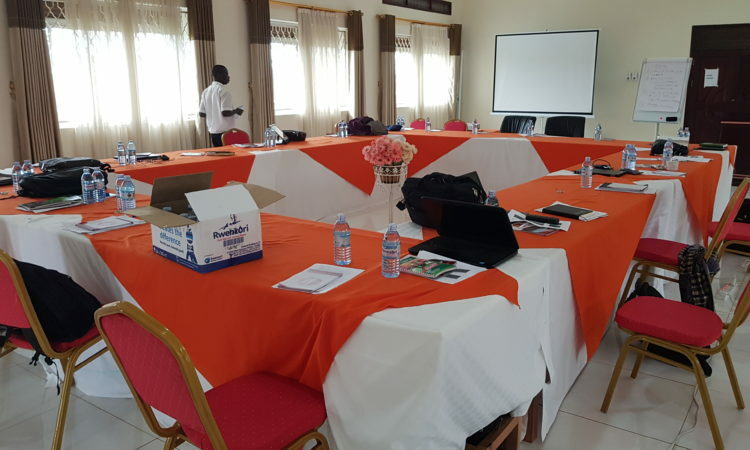 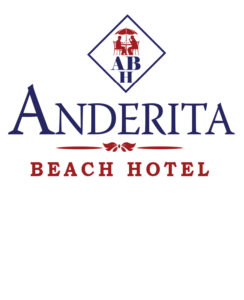 Anderita beach Hotel is highly recommended if you are looking for luxurious surroundings, deluxe amenities and Entebbe’s best hotel location (at the shores of Lake Victoria). 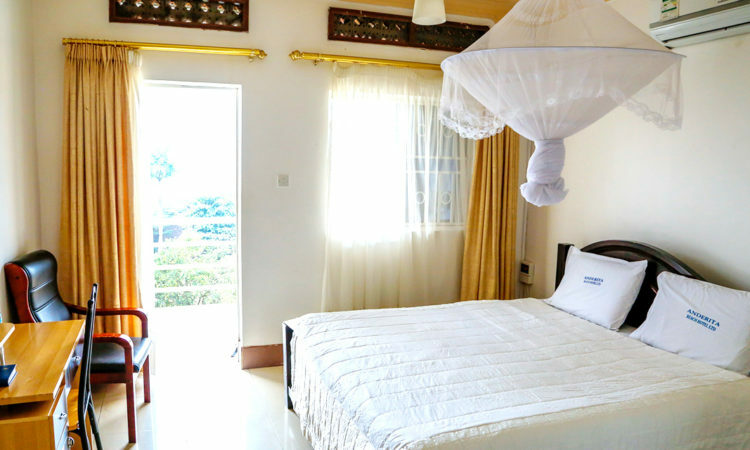 Warmly decorated in neutral tones and textural fabrics.